What can Cloud-focused resellers expect from Microsoft Australia? Microsoft’s plans for Australia are very much about translating its global emphasis on ‘Cloud-first, mobile-first’ into the local market. And while the vendor prepares for an internal restructure with confirmation that it will cut 18,000 jobs globally – it refused to disclose local figures – it continues to reiterate the positives for resellers. Specifically, Microsoft’s claim that its Cloud-oriented partners are growing 2.5 times faster in revenue and 1.6 times faster in profit is a point it has been making for more than a year. So what can Australian partners expect? 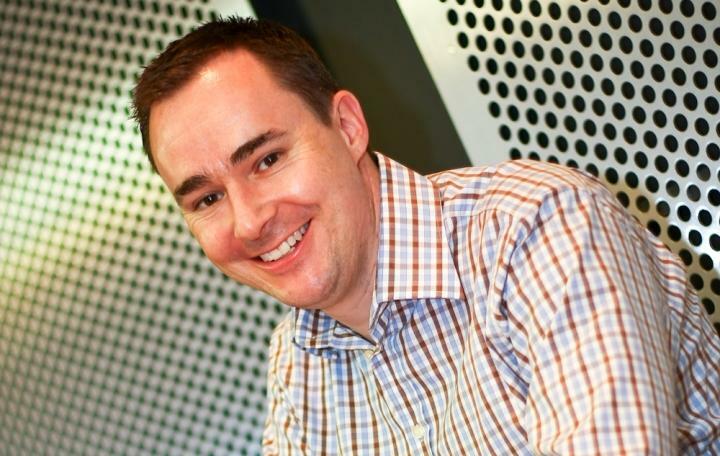 In the short to medium term, it’s about the localisation of Azure, and the integration of the Microsoft’s partner programs, according to recently-appointed Microsoft Australia channel chief, Phil Goldie. It has been more than a year since Microsoft announced it would open two Azure sub-regions in New South Wales and Victoria. Some partners have been told to expect a launch at some stage this year. In May 2013, Microsoft Australia server and tools group lead, Toby Bowers, posted a blog which detailed that localised Azure would enable local service delivery via two geo-redundant locations. “For us and partners in Australia, that is the perfect intersection to keep ramping up what we are doing around Cloud,” he said. Microsoft is also getting set to launch Azure through Open Licensing, a move it scheduled for August 1. The vendor claims this will offer the option for resellers to purchase a Microsoft product or service from preferred distributors and resell to customers. While public Cloud is getting a bulk of the attention, Microsoft has addressed hybrid Cloud approaches through partnerships with NetApp, EMC, and Equinix. On July 15, NetApp introduced NetApp Private Storage (NPS) for Azure which grants customers the ability to extend infrastructure to Microsoft for a hybrid environment. Meanwhile, Microsoft is collaborating with EMC and Equinix on a hybrid solution that combines EMC storage running in tradition datacentres with Equinix colocated facilities with applications running in Azure. Microsoft is tying its Cloud play into its Partner Network (MPN), a program that contains three Cloud competencies based on performance for Azure and Office 365. These are split into Small and Midmarket Cloud Solutions for resellers working with mid-market customers, Cloud Productivity for those dealing with enterprises, and ‘Cloud Platform’ for partner which specialise in infrastructure, Platform-as-a-Service (PaaS), and Software-as-a-Service (SaaS) on Azure. Microsoft has also emphasised its Cloud Solutions Provider program which promises customers 100 per cent of the customer lifecycle. Worldwide partner group corporate vice-president, Phil Sorgen, promised at the 2014 Worldwide Partner Conference (WPC) that partners which win the customer will be the only contact for all elements, including billing, provisioning, and support. Additionally, the company has introduced an Azure Certified program which partners can use to promote and sell their own applications and services on Azure.